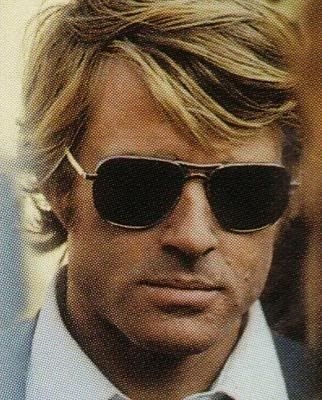 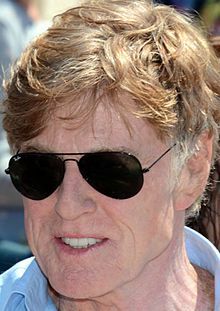 Charles Robert Redford, Jr. (born August 18, 1936 - zodiac sign Leo), better known as Robert Redford, is an American actor, film director, producer, businessman, environmentalist, philanthropist, and founder of the Sundance Film Festival. 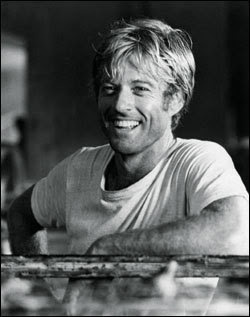 He has received two Oscars: one in 1981 for directing Ordinary People, and one for Lifetime Achievement in 2002. 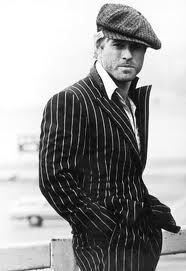 In 2010 he was awarded French Knighthood in the Legion d'Honneur. 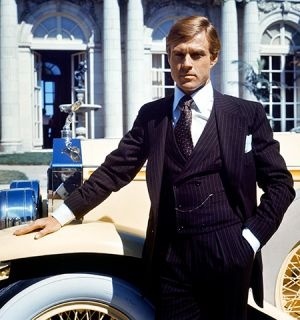 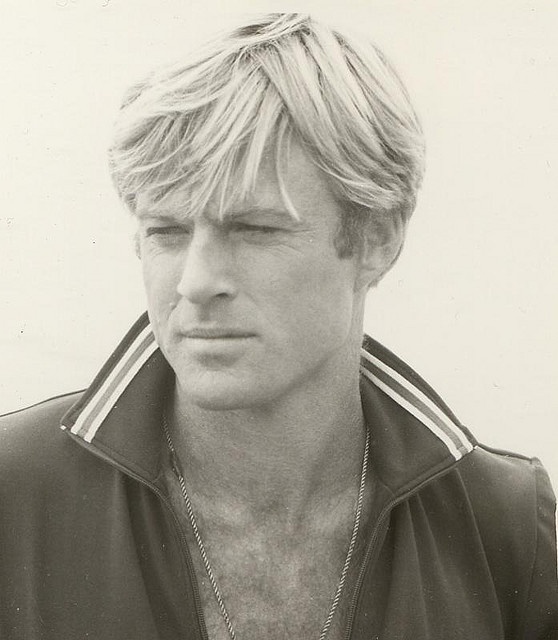 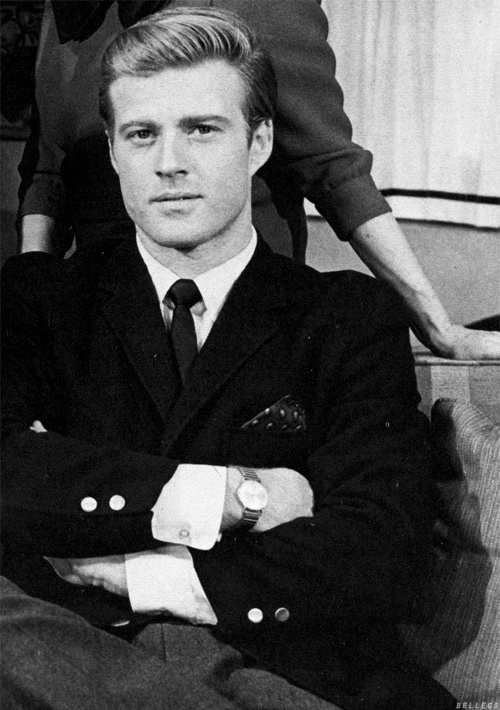 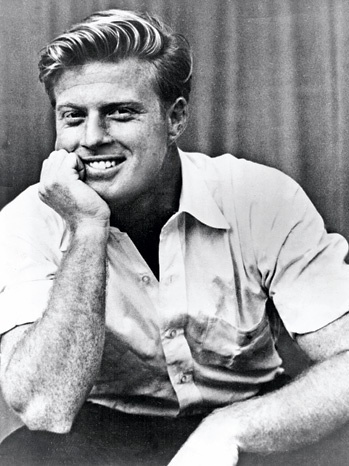 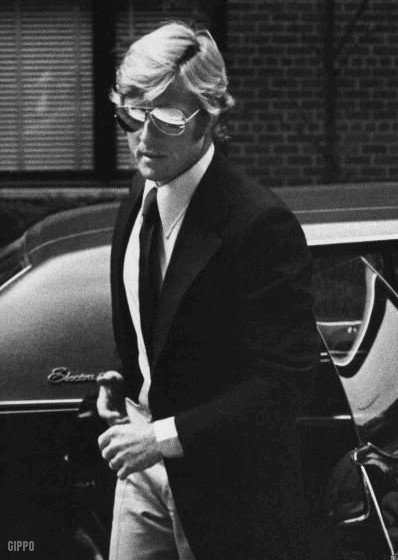 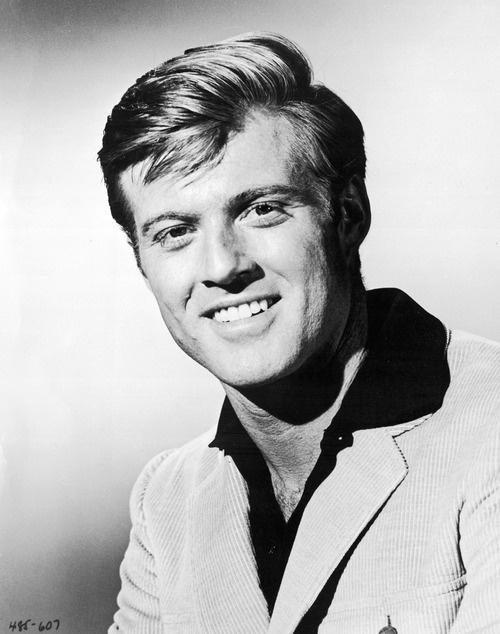 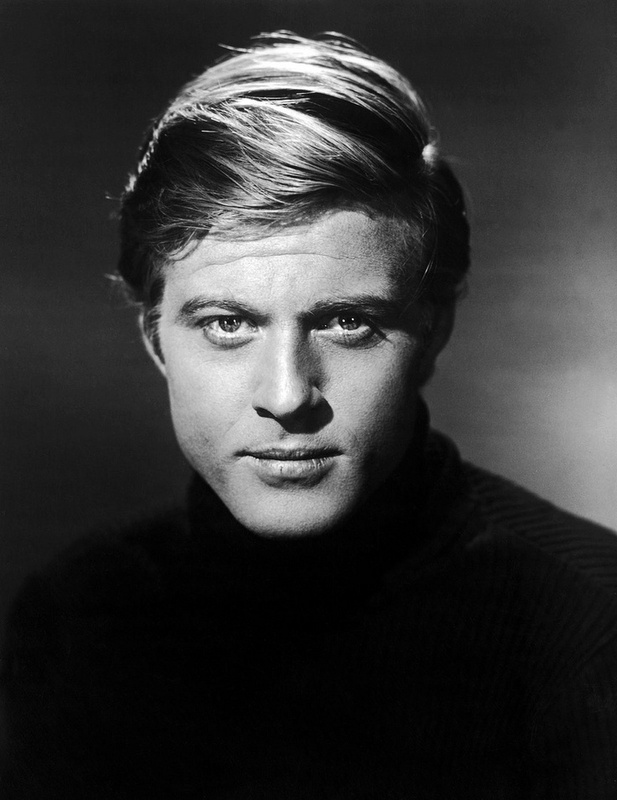 At the height of Redford's fame in the late 1960s to 1980s, he was often described as one of the world's most attractive men and remains one of the most popular movie stars.